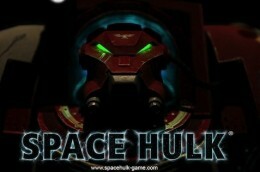 The upcoming digital version of Space Hulk sounds like a cool deal, even if you’re not all that into the board game its based on. Creator Full Control is being faithful, but smart about the conversion. It’ll straddle the line between port and revision; most of the rules, scenarios, and characters will make it over, while the duller stuff like all the bookkeeping won’t. Also, it’ll be a hair more action-oriented; you’ll finally get to see a Terminator obliterate Genestealers from overwatch, as opposed to just imagining it. New effects will give it an actual mood, plus the game’s multiplayer will give people a chance to play whenever, and not just when they feel like breaking out a physical board. If you’re unfamiliar, Space Hulk is a turn-based strategy game that pits space marines against aliens in close quarters. What makes it pop is its scenario design; the game is good at putting you in tense situations where you just don’t know what’s coming. You’re constantly re-evaluating positioning, as well as struggling to group up as either team. And then there’s that touch of lore, which colors the play. Space Marines are god-like beings that are gene-bred to perform basically one task: exterminate. The game puts them in the worst situation possible: in a lone squad on a derelict ship tainted by the Warp against some toothy aliens called Genestealers. We haven’t seen Full Control’s version of the game since it’s still in production, so it would be pretty silly to start speculating on specifics that haven’t been ironed out. On the other hand, we know about the big ideas that are informing its direction, thanks to our lengthy conversation with Full Control big dog Thomas Hentschel Lund last week. For example, mood and cinema-style presentation are going to be a big part of the game. 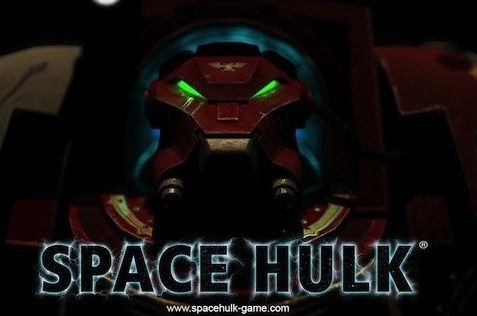 Lund wants Space Hulk to feel more action-y and wants to expose the grittiness and that sense of the unknown that the board game conjures so well. Take a glance at some images we have of the game, and you’ll get a sense of what Full Control is shooting for. Think: gritty. Also, single-player is going to be a thing. The campaign will predictably follow a kill team of Blood Angels as they entire into a hulk. We’re guessing things go bad fast when the Genestealers come out to play. Multiplayer is a point of emphasis, too. You’ll be able to play asynchronously with your buds, that’s for sure. Cross-platform play between the PC and iPad versions of the game is being planned, too. 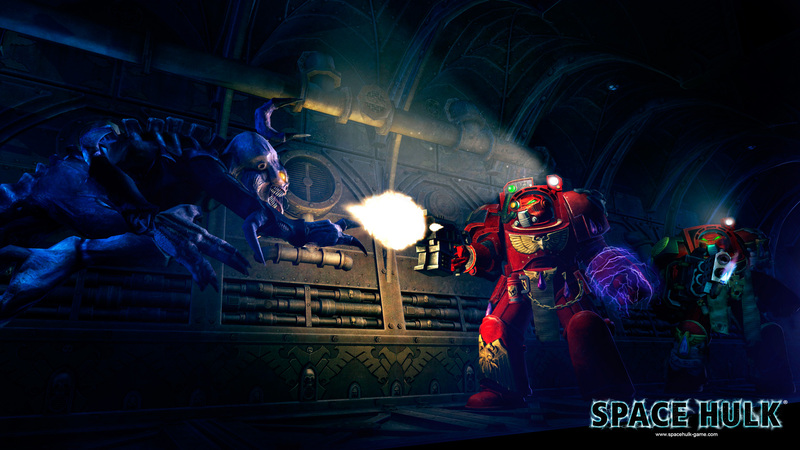 A new co-op mode that pits ten marines against the Genestealers is go as well. Lund says the game’s map editor — which may or may not hit in version 1.0 — will let players create new scenarios and then share them across the inter-webs easily. 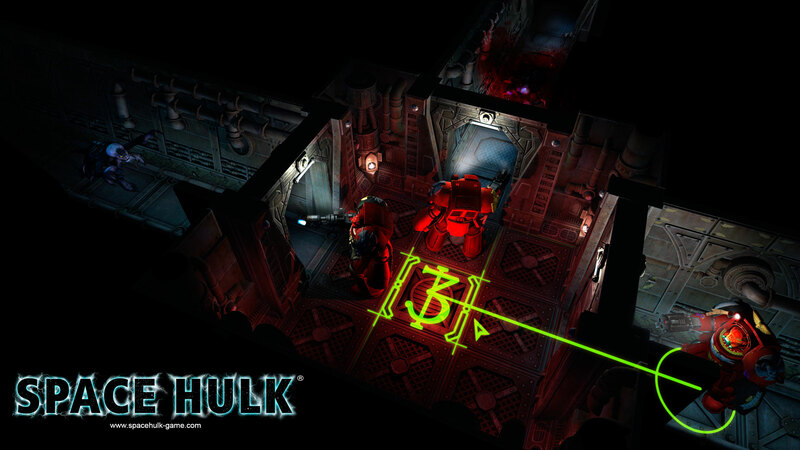 Provided the editor and tools are robust enough, it could give Space Hulk a massive amount of replayability, which sounds cool. As for the iPad port, it sounds like it’s being developed alongside the PC version of the game, but it’s important to note that it’s not the lead platform. You’ll be able to move around your characters with taps and swipes. If you’d like to hear more about the game from one of the guy’s creating it, feel free to click one of these links below. You can also catch our bonus podcasts and regular ones on our iTunes or Xbox Music feed. Our interview covers more than just mechanics — we also talk about how Full Control got the rights to develop the game, as well as what it feels like to be behind a digital version of something that resonates so intensely with folks. We think you’ll like it. Space Hulk is due out at some point this year, and we’ll probably have a little bit more to talk about later this month during GDC. Get pumped!